Posted in: St. Louis Cardinals. Tagged: Cardinals, Jason Motte, sports. 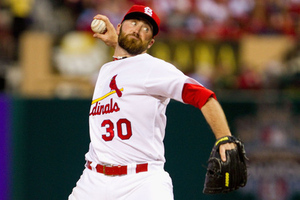 The Cardinals are walking a fine line with Jason Motte. After his elbow injury, they’ve opted to wait and see if the elbow heals on it’s own. It’s a WAITING GAME at this point. Jason Motte has started some light throwing and there is very tentative optimism. Enough to actually extend the deadline of May 1st to make a decision according to Jenifer Langosch. If he can avoid surgery, then he will make it back this year. But the longer the Cardinals wait, the longer he’ll miss next year if he DOES have surgery. Posted in: About. 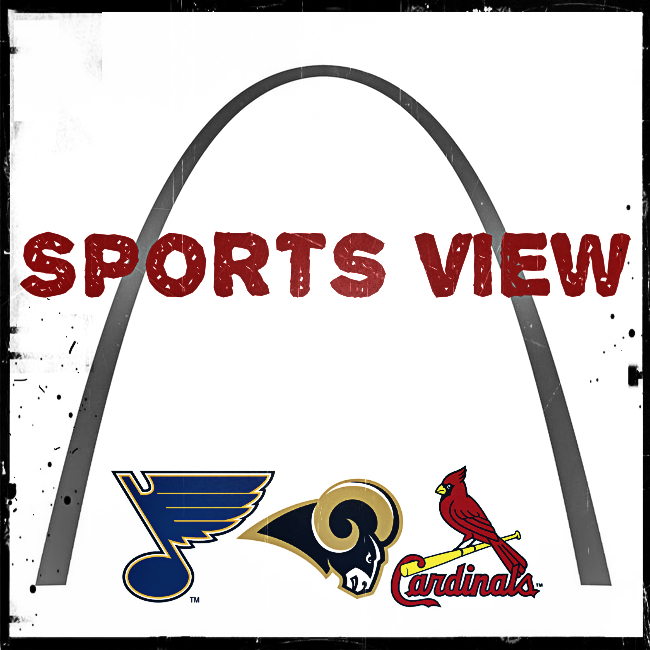 Tagged: About, Bleacher Report, Edwin Encarnacion, ESPN, Marshall Faulk, National Hockey League, nhl, Scott Rolen, sports, sports journalism, St. Louis Blues, St. Louis Cardinals, St. Louis Rams. My name is Clayton and I am teenage sports fan residing in SW Missouri. I’ve been a sports fan all my life, but baseball is my prominent passion. Especially the St. Louis Cardinals ever since those Scott Rolen and Edwin Encarnacion days. I’m also an avid football and, most recently, hockey fan. I’ve been a dedicated Rams fan since I dominated with Marshall Faulk in the old Madden games as a kid. I started following the Blues after reading about the incredible story of the 1960 U.S Olympic Hockey Team and their gold medal run against the Soviet Union. I love the grit and toughness of the National Hockey League. Those guys are real athletes. I’m a big fantasy baseball and fantasy football player on ESPN and I love debating and talking about the Cardinals, Rams and Blues with my friends. I’m an extremely gifted and intelligent student and have been told I’m a talented writer. I have aspirations in sports journalism. I got the idea to start a sports blog partially from recommendations from peers. I also read Bleacher Report and have realized that I have my own opinions and analysis that could be worth publishing. Let’s be clear, this is not a news reporting blog. The news itself will be out in credible ways through mediums like ESPN and other reporters. This blog is designed for reactions and opinions, and maybe a little bit of a different take on things. I’m trying to put out different content that you just might not find anywhere else. I’ll add other off topic posts because frankly, there is more to life than sports. Although sometimes times like March Madness might dictate other wise. This sight will primarily be for Cardinal content, but don’t worry, I get my Rams and Blues crave too. The content will grow as I grow as a writer and as the blog grows. I’m doing this because I enjoy this, nobody is paying me.